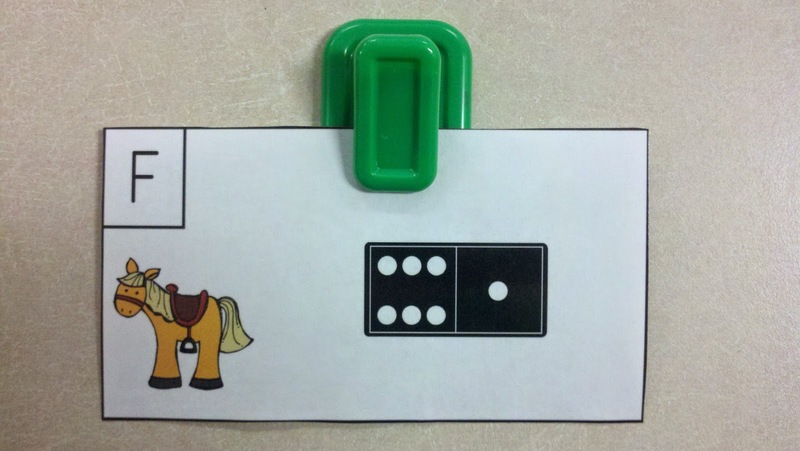 Farm Friends Domino Add the Room provides fun and exciting math centers for learners to practice addition facts. This resource takes the popular Add the Room activity to another level. 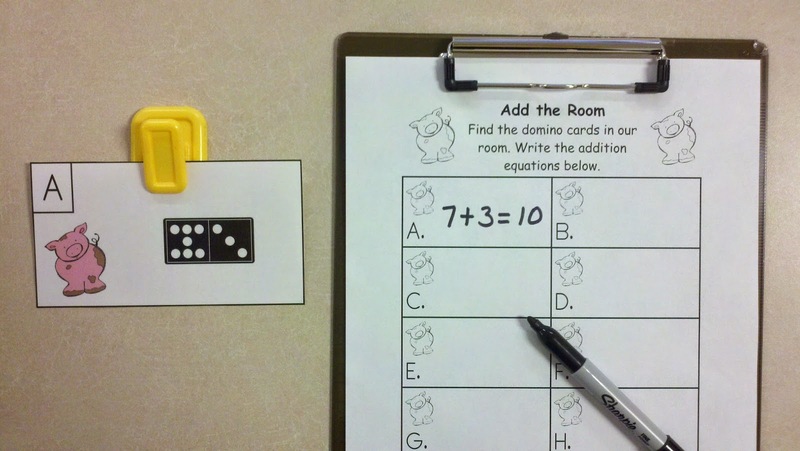 Students use a domino graphic to determine the addition equation represented by the number of dots on the domino. 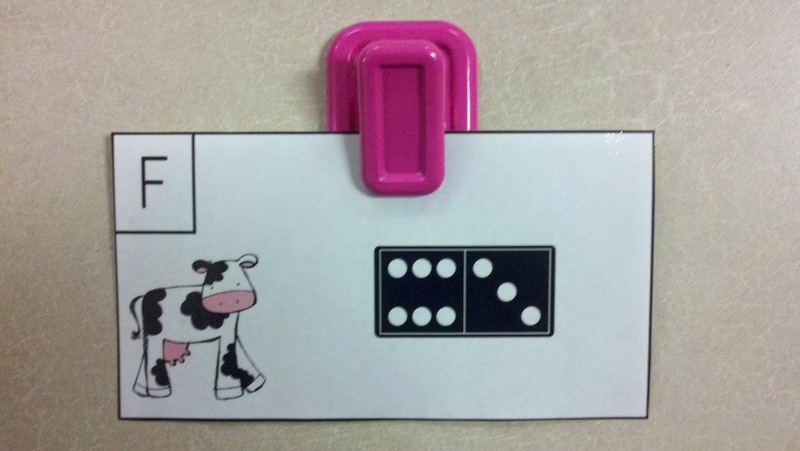 This packet has 5 sets of Farm Friends Domino Add the Room cards. Each set has 10 cards. There is a recording page for each set of cards. The cards and recording pages have matching farm graphics. The graphics include a pig, a hen, a cow, a horse, and a sheep. Hang the cards in places all around the room. Give each student a clipboard, pencil, and recording page. Learners search the room for cards with dominoes. When they find a card, they write the equation and sum represented by the number of dots on the domino in the correct space on the recording sheet. For example, if a card has a domino with 5 dots on the left side and 2 dots on the right side, learners write 5 + 2 = 7 in the correct space on the recording sheet. Farm Friends Domino Add the Room helps learners develop addition fluency and supports the Math Common Core Standards for Operations and Algebraic Thinking. Thank you for looking at Farm Friends Domino Add the Room. I hope you and your learners enjoy these activities. Have a fun day with your friends on the farm!